Diana Containerships Inc. (NASDAQ: DCIX), a global shipping company specializing in the ownership of containerships, today announced that, through a separate wholly-owned subsidiary, it has entered into a time charter contract with CMA CGM, Marseille, for one of its Panamax container vessels, the m/v Domingo. The gross charter rate is US$8,500 per day, minus a 3.5% commission paid to third parties, for a period of minimum eight (8) months to maximum eleven (11) months. The charter will commence on September 15, 2017. 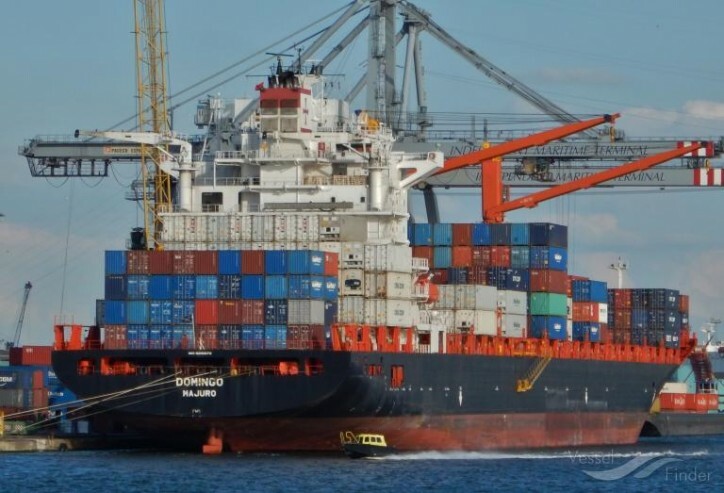 The m/v Domingo is currently chartered to Nile Dutch Africa Line B.V. at a gross charter rate of US$6,000 per day, minus a 5% commission paid to third parties. The “Domingo” is a 3,739 TEU container vessel built in 2001. This employment is anticipated to generate approximately US$2.04 million of gross revenue for the minimum scheduled period of the time charter. Diana Containerships Inc.’s fleet currently consists of 11 container vessels (6 Post-Panamax and 5 Panamax).